Being successful in creating that perfect lawn and garden requires the right tools and ingredients to make it happen. 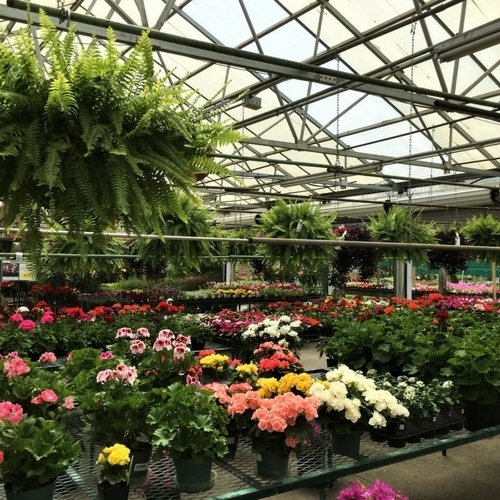 You can count on us to help you select the right products and give you the best advice. 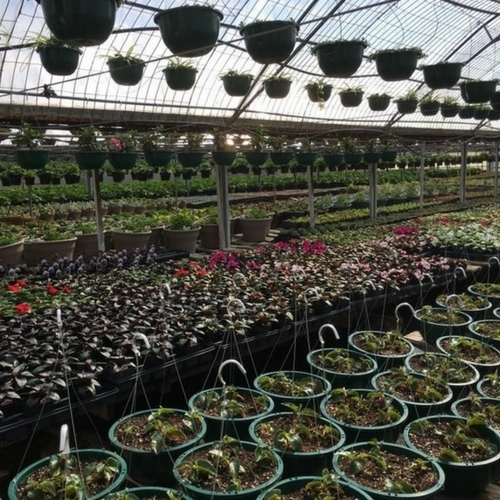 With hundreds of thousands of annuals and perennials in production each year we guarantee the largest, freshest, and most unique selection in the Kentuckiana area. 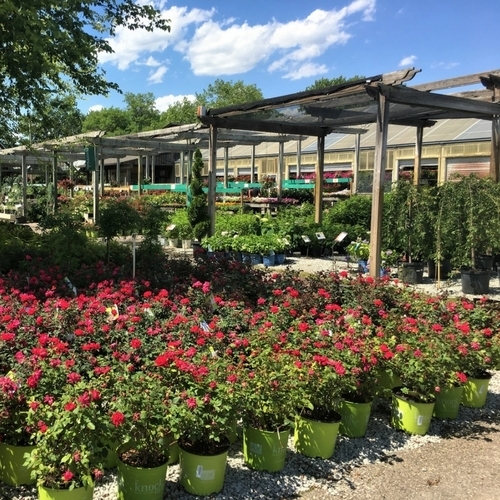 From your favorite classic annuals and perennials to the most unique - we grow the best selection at a great price! 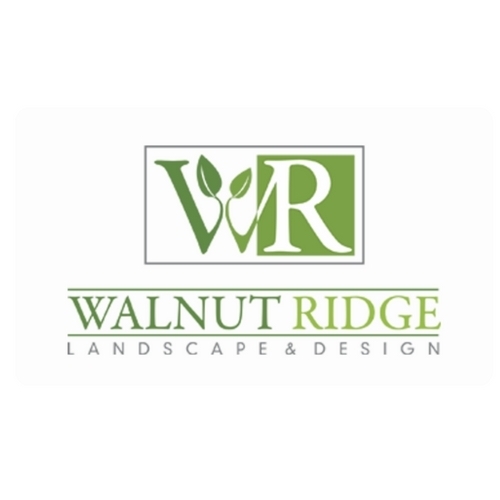 Walnut Ridge Landscape and Design is the area’s foremost authority on innovative outdoor space design.